Researches at MalwareHunterTeam have discovered a new kind of ransomware which locks the user’s files unless they play PlayerUnknown’s Battlegrounds or PUBG. Unlike other ransomware, the PUBG ransomware doesn’t want your money and just wants you to have a fun time playing PUBG. If you’re thinking that it’s just a troll software with a funny ransom note, then you’re most definitely wrong. 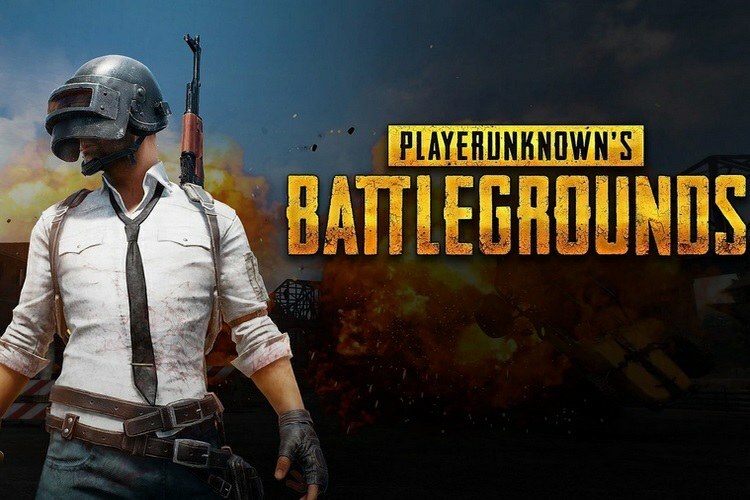 Malware experts have confirmed that the PUBG Ransomware actually does lock down the files, but it isn’t as great at doing it like most other ransomware. Users can easily bypass the ransomware, however, it would just be better to play a game of PUBG instead.